Recycle Emirates is the highest Certified IT Equipment Disposition Company in Dubai, Abu Dhabi, Jafza, Bahrain, Qatar, Kuwait, Oman, and Saudi Arabia. 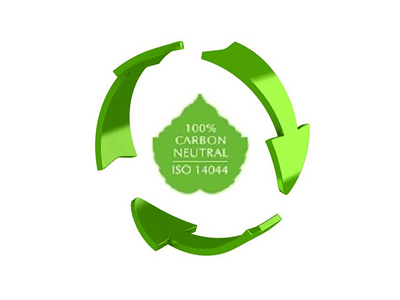 Adhering to the highest standards is the Recycle Emirates way. As a Certified company, we are an industry leader in operations, safety, and environmental performance for handling end of life computer and data destruction. Certified Recyclers undergo stringent and rigorous evaluation in more than 50 areas by 3rd party independent certification companies for these two certifications. And to maintain this high standard, we are audited annually and must reapply for the certification every 3 years. 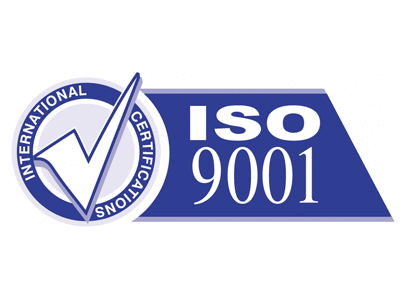 This Standard addresses various aspects of quality management and contains some of ISO’s best known standards. 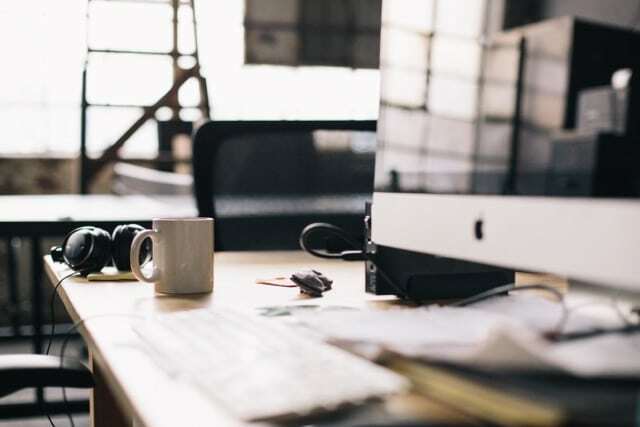 The standards provide guidance and tools for companies and organizations who want to ensure that their products and services consistently meet customer’s requirements, and that quality is consistently improved. Information Security Management (ISec) describes activities that relate to the protection of information and information infrastructure assets against the risks of loss, misuse, disclosure or damage. As a standard operating procedure, all equipment received that contains a storage media is data wiped ensuring conformity as per ISO 27001 guidelines. 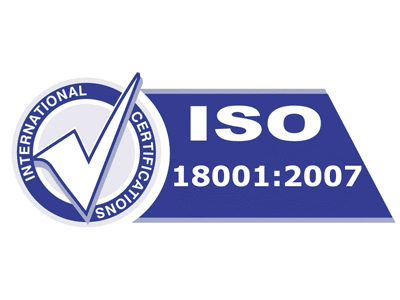 OHSAS 18001 is a British Standard for occupational health and safety management systems. It exists to help all kinds of organizations put in place demonstrably sound occupational health and safety performance. It is widely seen as the world’ s most recognized occupational health and safety management systems standard. The increased awareness of the importance of environmental protection, and the possible impacts associated with products, both manufactured and consumed, has increased interest in the development of methods to better understand and address these impacts. One of the techniques being developed for this purpose is life cycle assessment (LCA). LCA addresses the environmental aspects and potential environmental impacts (e.g. use of resources and the environmental consequences of releases) throughout a product’s life cycle from raw material acquisition through production, use, end-of-life treatment, recycling and final disposal (i.e. cradle-to-grave). 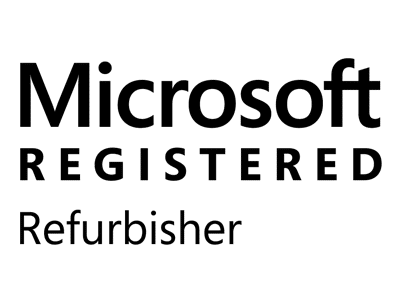 Audited by Microsoft and licensed to pre-install Genuine Operating System on Used PC equipment. 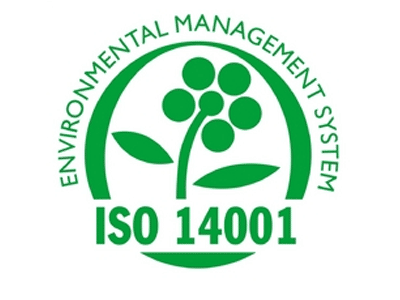 Environmental Management Systems focus on reducing the impact of the business and processes on the Environment. It exists to help all kinds of organizations put in place demonstrably sound Environmental policies and requires the company to conform to international Environmental guidelines such as a ZERO Landfill commitment.